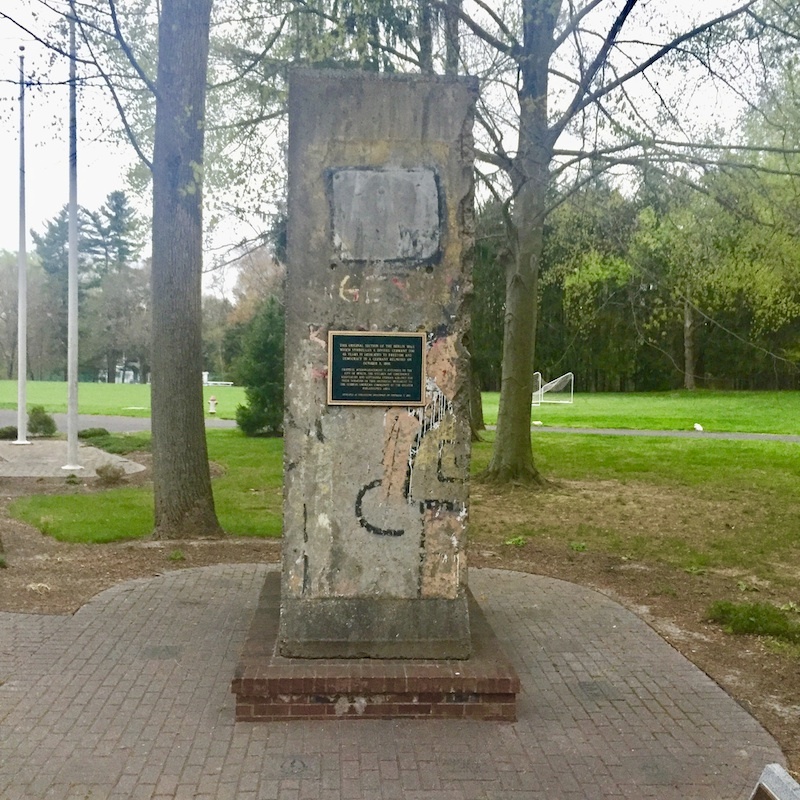 The Vereinigung Erzgebirge is commited to German Tradition with close ties to its home state Saxony. 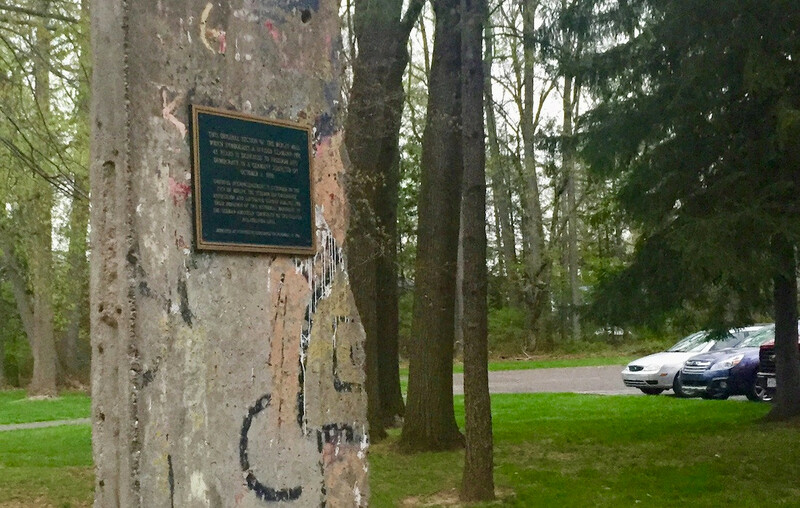 A segment of the Berlin Wall is standing on their estate. 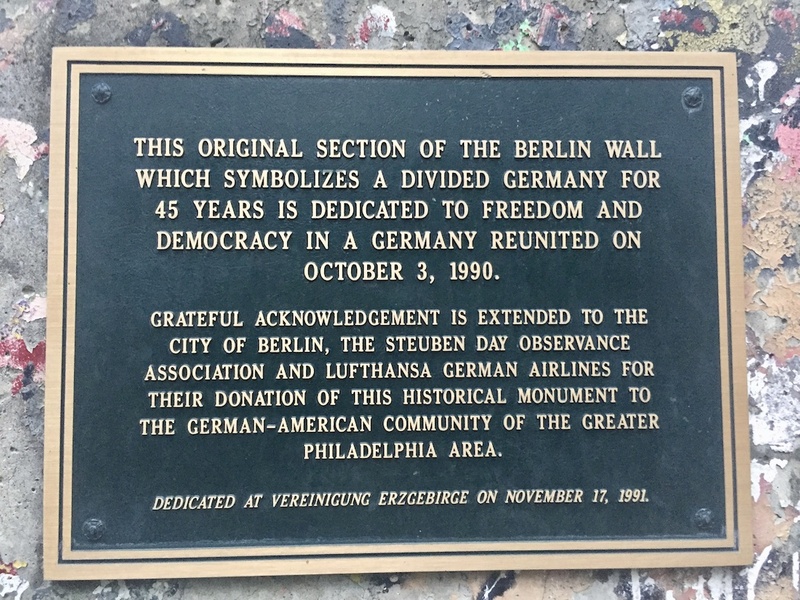 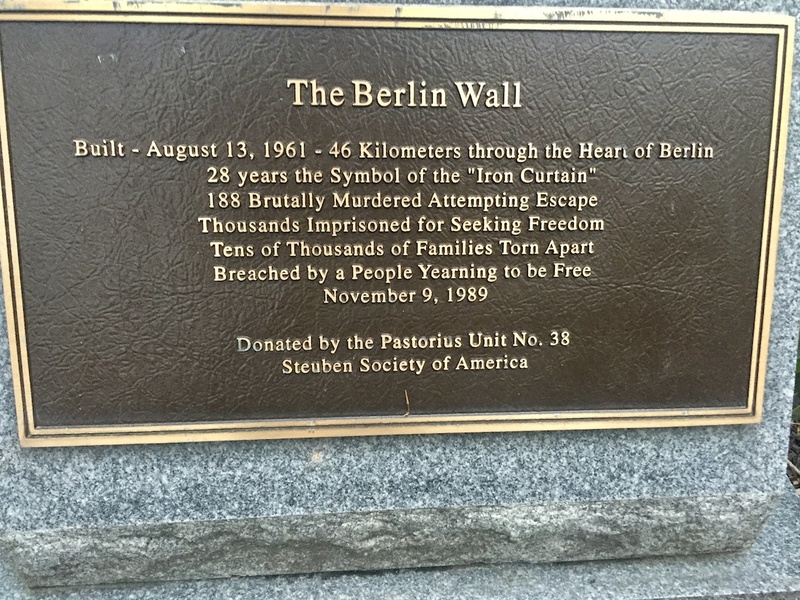 It was donated to the German-American community of the greater Philadelphia area by the City of Berlin (with the support of Steuben Day Observance Association and German Lufthansa). 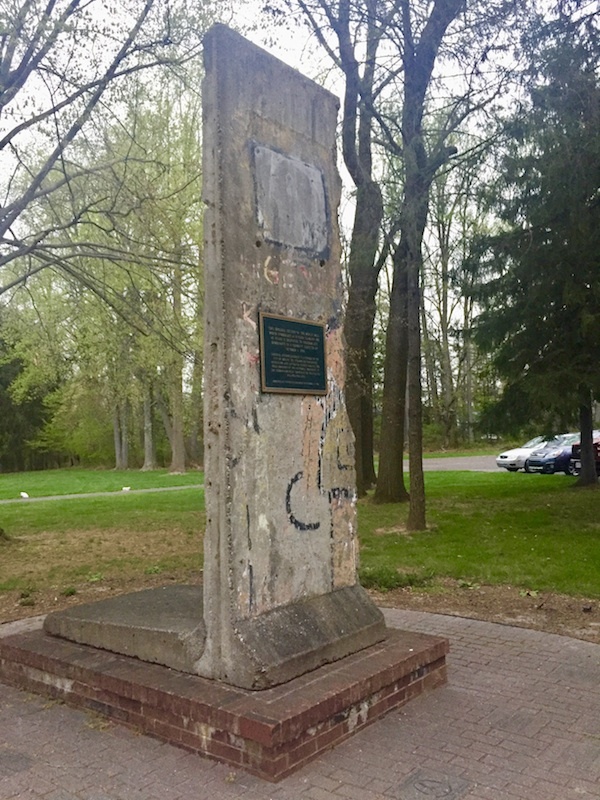 The former symbol of a divided Germany is now a symbol for Freedom and Democracy in a Germany reunited.